Contains a wealth of organized material essential to the development of a well rounded rock drummer. Exercises range from beginner to professional standard and is essential to any player wishing to broaden their knowledge and skill. 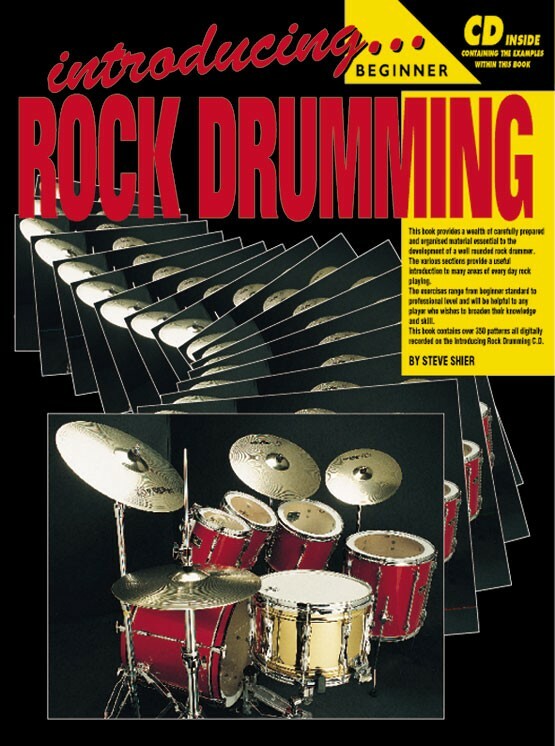 The various sections provide a useful introduction to many areas of everyday rock drumming. The exercises range from beginner standard to professional level and are designed mainly for the hi-hat, snare, and bass drum.